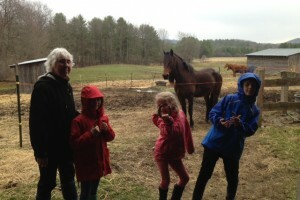 High Horses Featured In “Kids Stuff” Magazine! 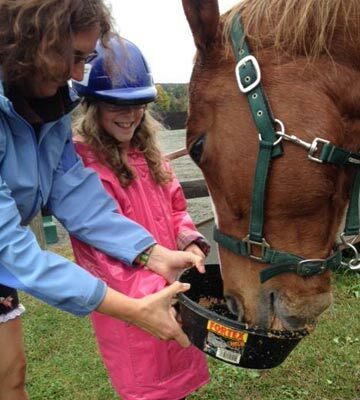 High Horses Appreciation & Volunteer Event – Consider Yourself Invited! We have unmounted sessions too if riding is not something you want to do. 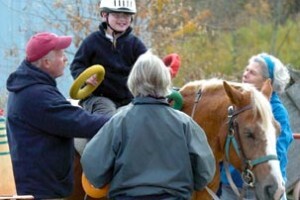 In these sessions, we: brush the horse feed the horse learn about horse care and more Contact us for more information. Check out our Calendar for session information. Enter “session” in the search box if you want to only see the sessions. Don’t miss out and download the application and join us! 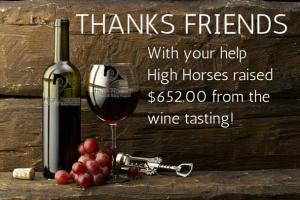 The wine tasting held for High Horses in January raised $652. Thank you to everyone that attended and purchased wine. Let’s do it again next year!